Today I have a review post for you and the review is of a drugstore foundation I bought a couple of months ago the Rimmel Wake Me Up foundation. I struggle to find drugstore foundations to suit my pink toned super dry skin as most drugstore foundations are aimed at people with an oily/combination or normal skin and a more yellow undertone so the complete opposite of me. I have a few high end foundations but have never found a drugstore one that is perfect for me so I asked on a video recently what drugstore foundations my subscribers recommended and quite a few recommended the wake me up so when it had £3 off in Boots I decided to give it a go. I matched myself for the shade of foundation I needed, I got 100 Ivory. I do have a video coming soon on how to match yourself for a drugstore foundation and finding the right one for you etc so keep an eye out for that if it's something you're interested in. Wake Up & Glow! Rimmel’s first liquid foundation that instantly reawakens skin with a healthy, radiant glow Light, moisturising texture applies smoothly and leaves skin feeling soft and comfortable all day Gives an instant flawless, natural-looking finish Visible anti-fatigue effect with peptides and a Vitamin Moisturising complex. My first thoughts when applying the foundation were that it seemed to be a really good match for my skin tone and shade and that the foundation applied well and blended nicely into my skin too. 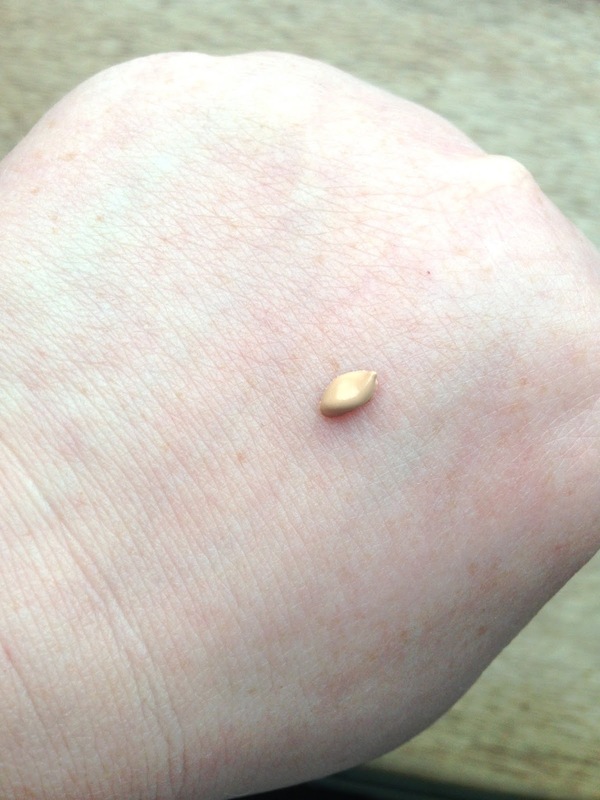 I have used a brush, my fingers and the Real Techniques miracle complexion sponge to apply the foundation and I find it applies best with the miracle complexion sponge, it applies beautifully and blends nicely to a flawless finish. I use around 1.5 pumps of the foundation for my full face. I find it to be a light to medium coverage which is just the right amount of coverage for me but I do use a concealer for any areas of redness I need to cover, my skin is left looking flawless but also natural, you can still see my freckles through the foundation which I like, I don't like my skin to look masked, I also like that the bottle comes with a pump, it is so much easier to use and apply than some other brands where I have to pour the product out as I find I always pour out way to much and waste the product which isn't good and is costly too. I have heard a few people say the wake me up leaves a glittery or shimmery look to their skin and although the shimmer is visible in the bottle I haven't found this and I would say it gives me a nice dewy look without being overly shiny, it is a nice natural finish with just the right amount of coverage for me, one thing I have noticed is that the foundation smells really nice, it has a lovely scent to it which is something I haven't ever noticed with any other foundation before, it's not a game changer but it is a bonus I suppose. I really like the Rimmel Wake Me Up foundation, it applies well, it looks lovely on the skin and isn't too heavy coverage, I like that my skin still looks like skin and you can see my freckles through the foundation, it doesn't feel heavy on the skin, I can feel I am wearing foundation but it's not heavy feeling at all. I would definitely recommend and re purchase the foundation it's a lovely foundation especially if you have dry skin, I think if your skin is oily this could wear off quite easily though so it might not be ideal if you have very oily skin but for normal or dry skin it's lovely, it didn't sink into any dry patches I have, I did use my HG primer under the foundation, the Smashbox Hydrating primer (full review here) which does help with any dryness or dehydration but the foundation didn't feel drying at all and didn't settle into any fine lines. The foundation also lasts all day on my skin, I wore it during a recent heatwave we had in the UK and it was fine despite me being very hot and sweaty (how nice) but over all I am super impressed with the wake me up, it compares well to high end foundations I have and is a lovely foundation, if you're in the market for a new drugstore foundation I'd definitely recommend you try the wake me up, it really is lovely. 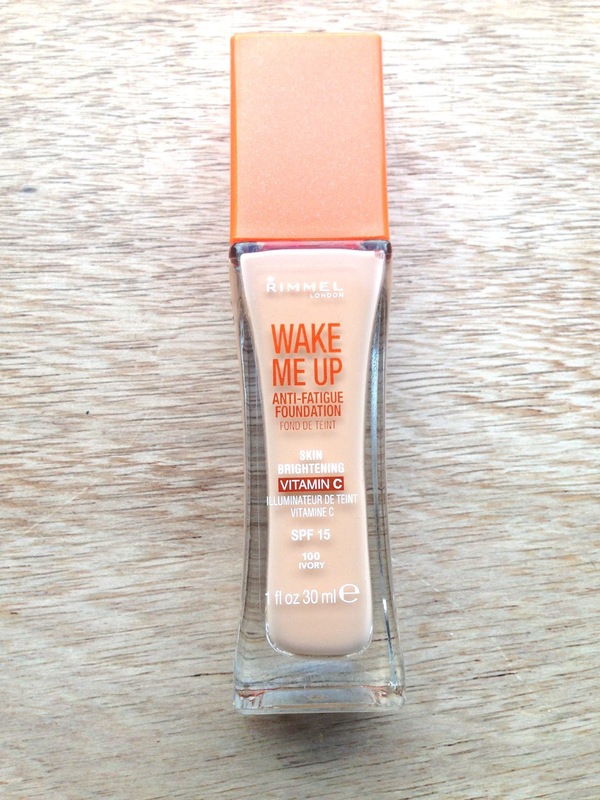 If you would like to try the wake me up, you can find it on line at Superdrug and Boots for £8.99 or Feel Unique for £7.99. 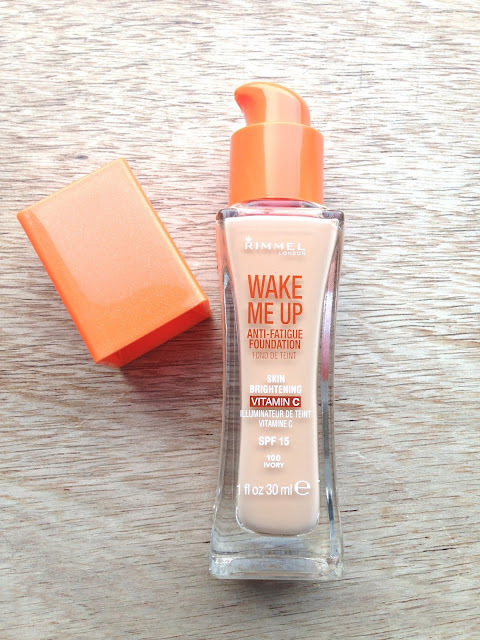 Have you tried the wake me up foundation? Do you have any other recommendations for a drugstore foundation for dry skin for me? Let me know in the comments.